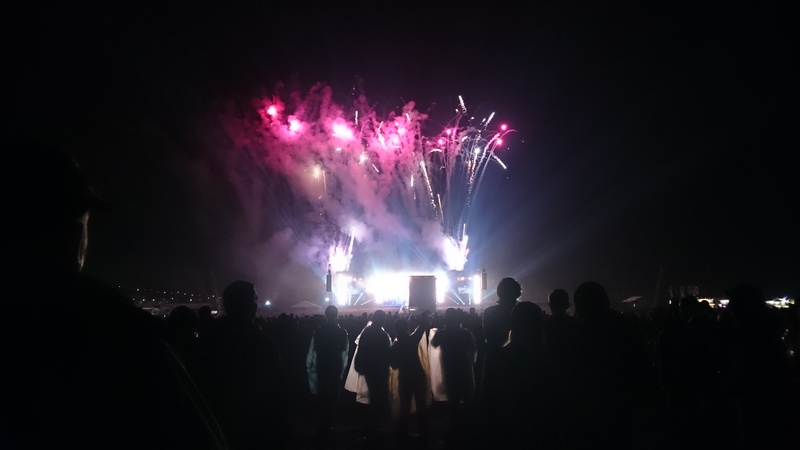 Home > Alyx Jones > Download Festival 2015 Review! 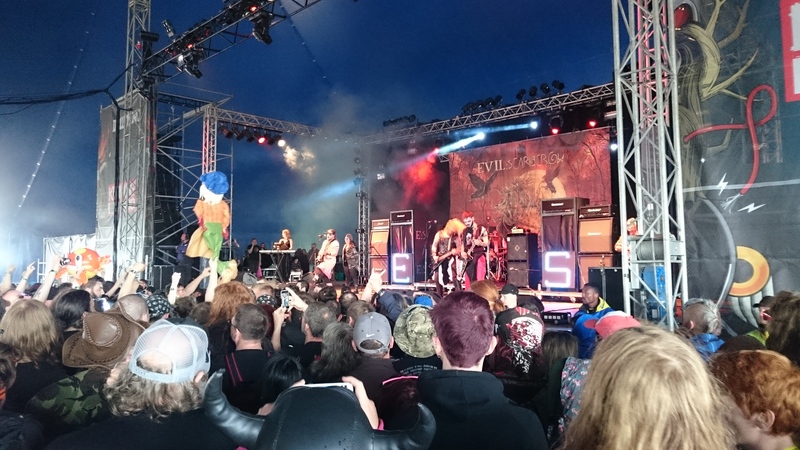 Alyx Jones reviews Download Festival 2015. Download Festival is one of the UK’s longest standing rock/metal festivals that takes place every summer. Thousand descend on Donnington to enjoy 3 days of music, come rain, storms or sunshine! We arrived early on the Friday in the sun, to long queues, as expected, to get in to Download Festival! While queuing there was a lot of word about there being problems earlier in the week with Download’s new cashless chip wristbands not working, or not registering the money. Despite this it took us just over an hour to get in, which is not too bad for a festival of this scale, and my money was loaded straight on, ready to go! I personally think as the first major UK festival to go cashless, it’s worked really well. I barely queued at all for food or alcohol. Merch was a little longer and before Kiss there was a big queue at the Cadbury’s Hot Chocolate stand (it was pretty cold, we all needed it! ), overall going cashless was awesome! So by the time we were in, Lacuna Coil was first on the list of “must sees”. Having never seen them before I was particularly impressed at Cristina Scabbia’s incredible live vocals, perfectly performed throughout. Their well-known cover of “Enjoy The Silence” (Depeche Mode) brought the crowd together in the early afternoon sun. Clutch are always fantastic fun and have a beautiful bluesy, stoner rock sound, on point as always. Neil Fallon is such a strong frontman personality, it’s hard not to enjoy their set. I didn’t know the band Thunder prior to the festival, but they were reasonably enjoyable, although they seemed to bring the rain with them! Fightstar opened with “Paint your target” and played well with good energy, but the setlist was sadly missing “We Apologise for Nothing” and “The English Way” so for me it wasn’t quite the best choice of songs, but other Fightstar fans may well disagree! Back to the main stage for Five Finger Death Punch to get a spot along the center barriers…a decent setlist, but it was just too short for me! As a massive fan, I’m naturally biased but when Ivan brought three kids onto the stage, who did a fantastic job of head banging their way through “Burn MF”, it was pretty awesome, the kids almost had as much energy as Ivan Moody! As always Ivan came into the crowd, to get as many high fives and hand shakes as possible and closed the set with “The Bleeding”. Friday’s headliner Slipknot, were my favourite headliner of the entire festival. 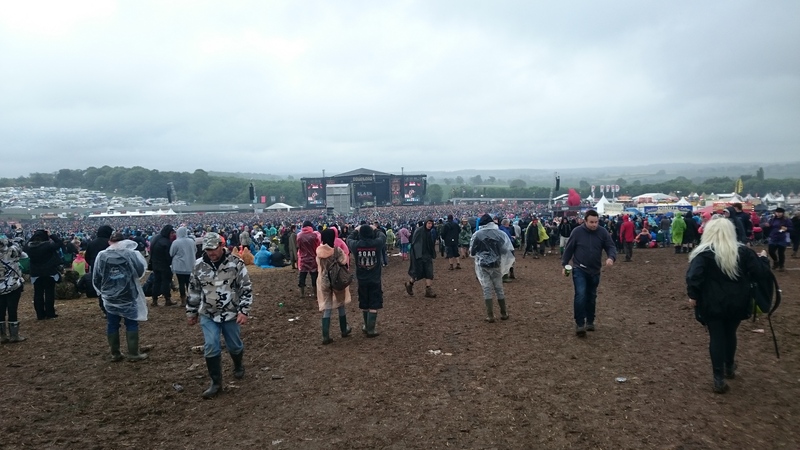 Three songs in was “Psychosocial”, a definite crowd favourite and seemed particularly fitting when “The rain will kill us all” was sung by Corey Taylor and echoed by the tens of thousands of us all stood out in the pouring rain. The entire set was pretty solid, with Clown playing on the raising and spinning drum hydraulics and generally beating the sh*t out of anything nearby! I particularly enjoyed hearing “Killpop” live in the dark and rain, it created a really moody, dark atmosphere before indulging in “Before I Forget” and “Duality”. A heavy, dark set full of energy and fire, there will have been a fair few sore necks from that evening. We started the Saturday with “Chunk! No, Captain Chunk!” who despite being a French band, sounded pretty American until they stopped playing and spoke in between songs. The crowd seemed to enjoy them though despite the early slot. Apocalyptica were up next for us on the Zippo Encore Stage, I’d been really looking forward to seeing them. The bands new singer Franky Perez has a tough job to perform the various collaborations they’ve done in the past with artists such as Corey Taylor and Adam Gontier. I have a personal preference for when Tipe Johnson toured as a vocalist with Apocalyptica and for me, Perez doesn’t quite match up. He doesn’t bring the same level of emotion, for example in “I’m not Jesus”, there’s less aggression and dynamic to his performance than Corey Taylor and even Johnson convey in their own vocal delivery. Having never seen them before I was sad they didn’t play a single Metallica cover, since their covers are the reason they are so well known. They’ve missed a good crowd pleaser moment there. Dub War made a fantastic return to the stage, fronted by Benji Webbe, most well known as the vocalist for Skindred. It is quite rare to see them together, probably due to Skindred’s success so to relive some 90s classics from them, full of energy and charisma was great fun. Next up was Purson, a very cool, psychedelic rock band, however after a few songs Rosalie Cunningham, the gorgeous frontlady, then spent a good five minutes introducing every member of the band. Having seen them before, I know what a good show they can put on, but the long interlude became a bit tedious so we headed back to the main stage to get a good spot for Faith No More. All the lovely members of Faith No More came on all in white, to a flower filled stage, which mildly resembled the main stage. Some good crowd singing took place to Epic and Easy, despite the rain starting to come down again. Mike Patton engaged in conversation with a very grumpy girl at the front, as well as stealing a security guards headset to announce a terrorist threat. The band delivered with a solid set and some entertainment from Patton was welcome to cheer up our dampened spirits. Rise Against played equally well, while our wellies slowly filled with water. There are always a good band to watch but nothing mind blowing, some old songs in there, that were good to hear after a while although no “Swing Life Away” to be heard. As evening drew in and the mud piled up we decided to go and see Marilyn Manson’s entire set, and then catch the end of Muse from the back. Marilyn Manson hit the spot of dark and curious, with the curiosity being in some of the things he was saying. There was definitely a string of unconnected phrases streaming out of Manson between songs until he brought Ice-T on stage. However this then led to confusion about whether he was “black or white”, before completing his joke, that had possibly lost some impact, by the time everything was figured out. Manson’s music was performed as sinister as ever but it seemed perhaps he wasn’t quite all there, indicative of still struggling with his addiction. After closing with “Beautiful People” we made our way over to the main stage to see Muse come back on for their encore. I enjoyed the harmonica solo hinting toward “Knights of Cydonia” and then a very slippy battle to get out of the festival. On the final day of Download, we needed a bit more coffee and a cigarette while watching Beasts from outside the tent; they seemed decent, some nice guitar melodies and gentle head banging for a Sunday morning! A friend recommended we go see Evil Scarecrow, so we got a good spot near the front for them, and it was well worth it. As a big gamer, and as my main spot here as a game audio reviewer for The Sound Architect, when a band comes on stage to Skyrim, it’s a pretty good start to a set, raising your fists to Dovahkiin lyrics feels pretty epic, at Sunday lunchtime, just after church. Evil Scarecrow were probably the best band I saw at download, certainly the best I hadn’t heard of before. A very pregnant “Princess Luxury” even put so much effort into the performance; it’s hard to find any criticism. They are such a fun band, the crowd becomes part of their set, with so much interaction and hilarious dance moves. To top that off, they also played a heavy metal version of the “Thundercats” theme. What more could you want from a band? Without ruining the glories of Evil Scarecrow, it’s recommended you bring a blow up crab and your best robot dance moves! Tremonti and Blackberry Smoke were both decent bands but didn’t particularly stand out to me. Billy Idol drew a good crowd on the main stage and played all his hits, so we were happy and had a bit of a boogie and sing along. Later, on the Zippo Encore stage we went to see L7, an all girl, grunge band. It was nice to see them play a good set after only recently regrouping, after fourteen years apart. Heavy riffs and girls with attitude, who cares if they’re in the fifties, they rock it! After staying to see all of L7 we made our way over to catch the end of Slash’s set that sounded a lot like Guns N Roses hits. Fantastic for all the fans, can’t say I saw them play enough to make too much of a comment, but sounded pretty decent from the back. We then stuck around for Motley Crue. Wow. Well, what can I say? Mick Mars really didn’t look very well at all, having apparently gone sober from drugs and alcohol, perhaps they’ve already had too much of an impact on his health. Vince Neil on the other hand, looks a bit too “healthy” around the waistline; I suppose that’s a side effect of drinking but not taking drugs! Neil told us about how they’d started as four guys who’d just sat down to write some music together…well…that never happened. Neil then wanted us to close our eyes and imagine it was 1981. That is probably the only way to enjoy the set. The backing dancers were probably the most entertaining part of the set, and they were pretty terrible. Sorry Motley, but you’re past your sell-by-date, just in time for the final tour. After discovering I actually wasn’t much of a fan of Motley Crue, I made my exit early to the Encore stage, with plenty of time to get a good view for Lamb of God. Not too close though, the moshpits are well known for being a bit rough! Lamb of God were pretty damned solid, some good tunes in there and inspired a lot of crowd movement as expected. The heavy grooves were a welcome sound to drown out Motley Crue on the main stage. Crue had the pyrotechnics; Lamb of God had the music. Then it was time for the final bands of the evening. I joined the biggest queue of my weekend to get a hot chocolate, marshmallows and cream to enjoy while watching Kiss and settled in, for what I’d been told, would be a super entertaining show. Before I say anymore, I am a big KISS fan, I’ve enjoyed their music since a technician at my school used to blast “Crazy, Crazy Nights” at full volume from his office, much to the teachers annoyance. This song was absent from the set, along with many others that I like, so for me the setlist wasn’t to my taste particularly. They have a lot of albums though, so there was a chance they might not have hit the right spots. I just felt like the rain seemed to have dampened everything and KISS had failed to lift my spirits after 30 minutes. What I stayed to see was a bit of a lukewarm performance. You can have all the fireworks, flamethrowers, fake blood and ziplines you like, but from where I was stood the crowd were only mildly interested and while things may have been taken up a notch in terms of entertainment value and fireworks, for me the actual bands performance wasn’t at its best. After half an hour, I retreated to Jake’s Stage to see if Suicidal Tendencies could give me the final set to give us a good send off. I wasn’t disappointed. 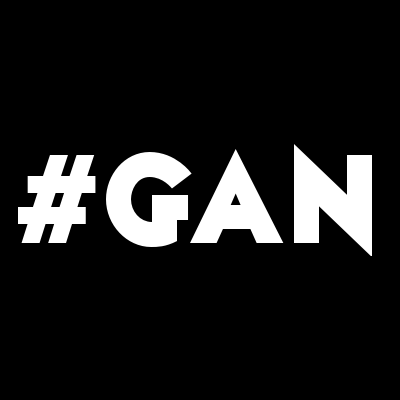 Much as I enjoy Glam Rock, when music has a point, a message and some real skill behind the music, it resonates with me much more strongly than an act that requires money and pyrotechnics pumped into it, to make it work. The dark lyrics of “I Saw Your Mommy…” really grabbed me as they were said against a skate punk groove. The crowd all joined in singing “I saw your Mommy and your Mommy’s dead”. They also hit us with older material such as “You Can’t Bring Me Down” and “War Inside My Head”. I really enjoyed their set; they aren’t shy about airing their views on the music industry and society, it makes their music stand out more and makes me care about what they have to say. To be honest when Gene Simmons makes statements about the music industry they often don’t go well. KISS may have gone out with a bang, but Suicidal Tendencies went out with a head bang to be reckoned with. Overall, despite the rain, Download was awesome and my favourite band from this year is a tie between Evil Scarecrow and Slipknot!